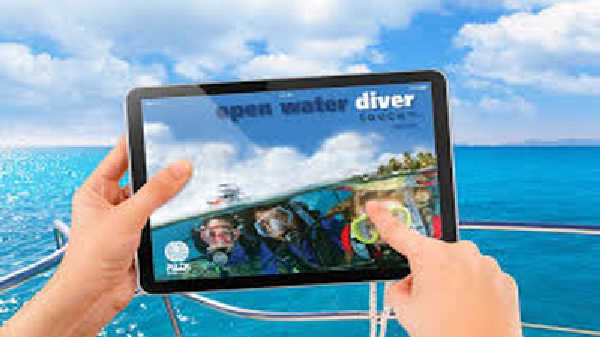 We offer courses from Discover Scuba Diving and PADI Open Water Diver right up to PADI Divemaster. 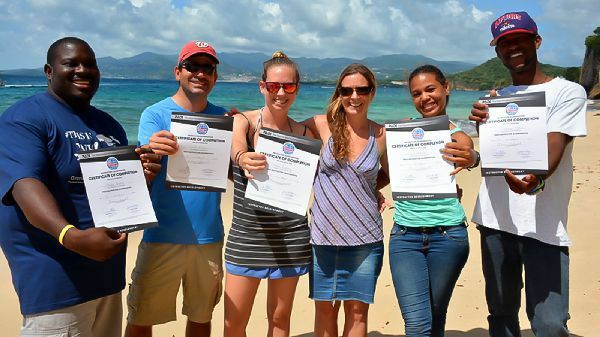 With 5 dedicated PADI instructors on our staff, you can be sure to receive the best dive training possible! 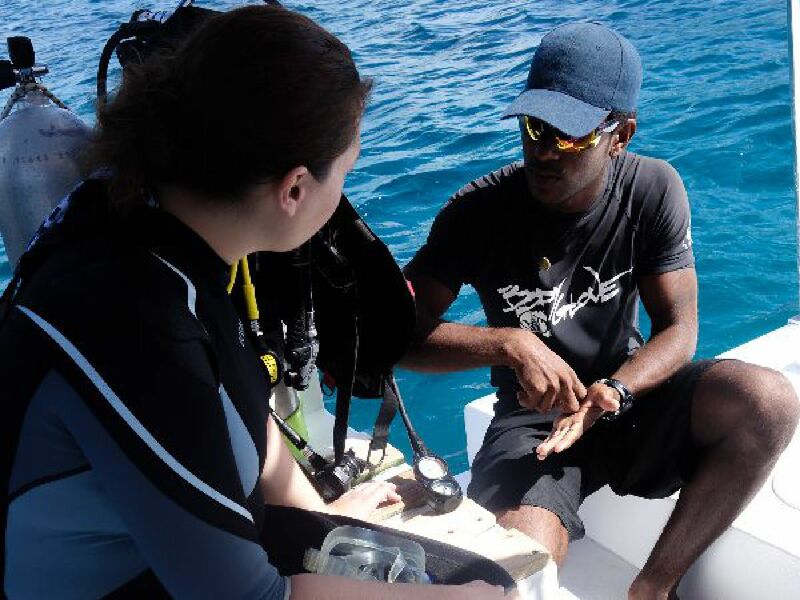 Our recreational courses include all materials, equipment use and PADI certification fees. At Deefer Diving we treat each student as an individual. We will never rush you, and will do our best to make our schedule as flexible as possible to suit your needs. With 5 dedicated instructors on our staff, we can keep our student groups small to provide a personalised learning experience. We believe that learning to dive should be fun and continuing your dive education should be a good experience! For many people scuba diving turns into a lifelong passion! PADI eLearning allows you to complete your dive theory in your own time before you go on holiday, so that you can get in the water sooner! We will credit you the cost of your eLearning when you sign up with this link. If you fancy starting your course comfortably relaxing on your sun lounger, you can complete PADI eLearning Touch using one of our tablets. Alternatively you can complete your dive theory in the classroom with one of our instructors! Become a PADI Divemaster or Instructor! 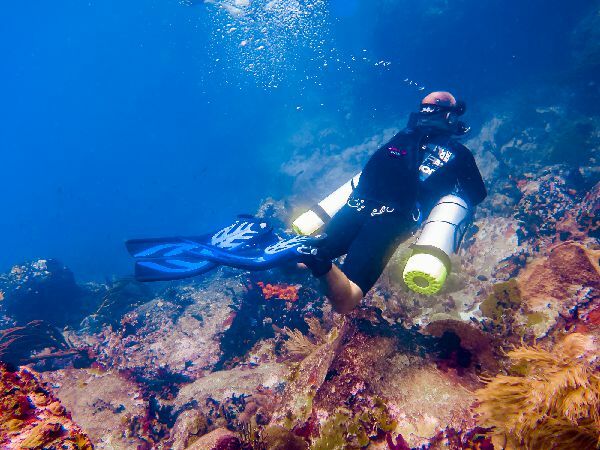 At Deefer Diving we offer both PADI Divemaster courses and internship options. The difference is the amount of experience you gain and the time spent on each: the course option takes just 11 days to complete, while an internship can last 3 months. 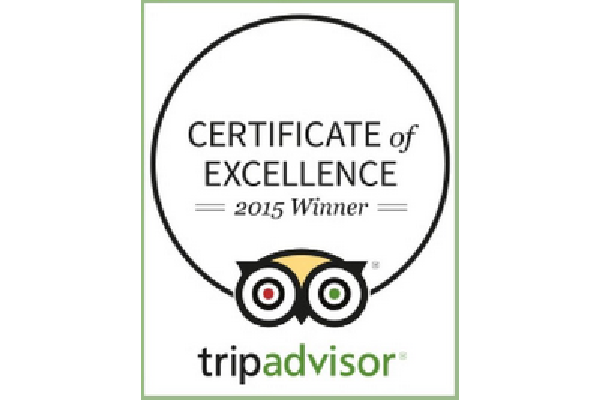 During your time with us you will bcome confident in the water, leading divers and demonstrating skills. 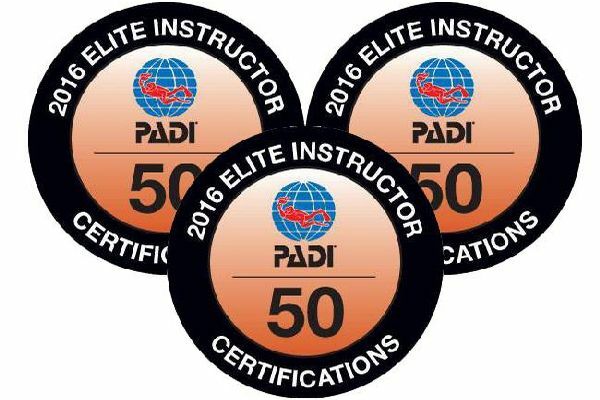 For those who want to go on to become PADI instructors we also offer Instructor Development Courses (IDC) via the Deefer College of Diving. Most of our PADI certification courses include two free fun dives, so that you can enjoy diving without the need for skills practice after you've finished your course! PADI Open Water, Advanced Open Water, Rescue Diver and specialty courses are included in this offer. 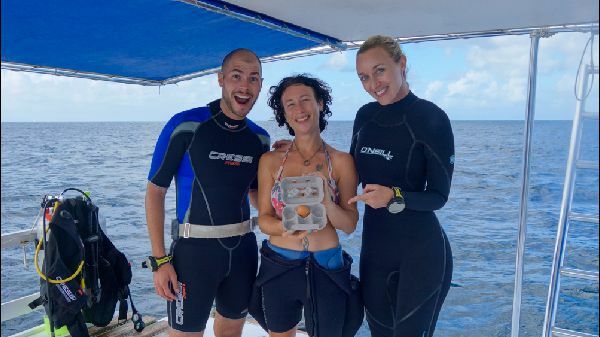 You can also bring a snorkeller along on the boat for free on your open water dives! Excludes DSDs, Scuba Diver & OW Referrals. 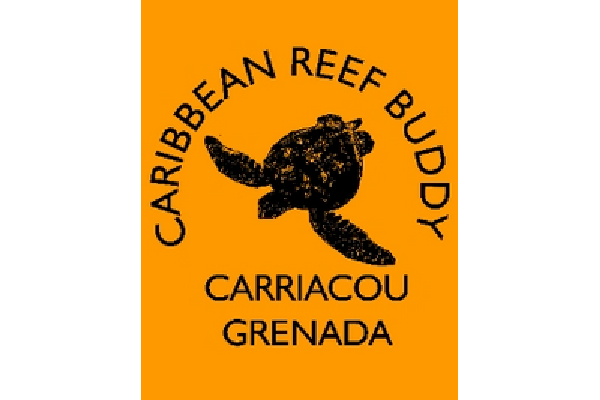 LEARN TO DIVE IN CARRIACOU! 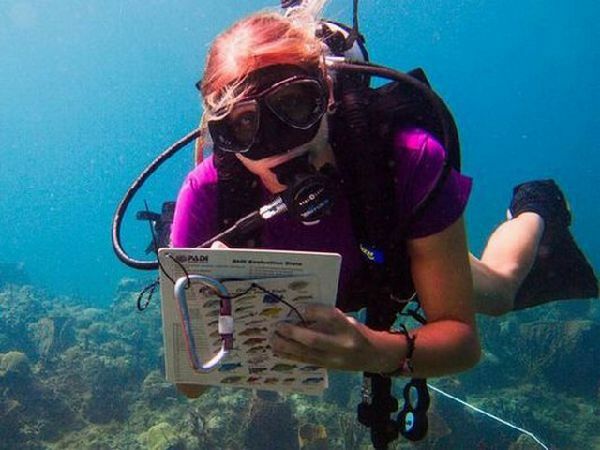 Here you can find information about each of our PADI courses. Anyone can learn to dive - you don't have to be a fantastic swimmer - we are happy to work with you to help you build confidence in the water, help you achieve your goals and find a new hobby you will love! As part of the sign up process for each PADI course we will ask you to complete a PADI Medical Statement. You can download a copy of the statement and complete it in advance - if you have answered Yes to any of the questions, please check with your doctor and get them to complete the Physician's section on Page 2 of the form. Try diving for the first time! Join the PADI MSD challenge! 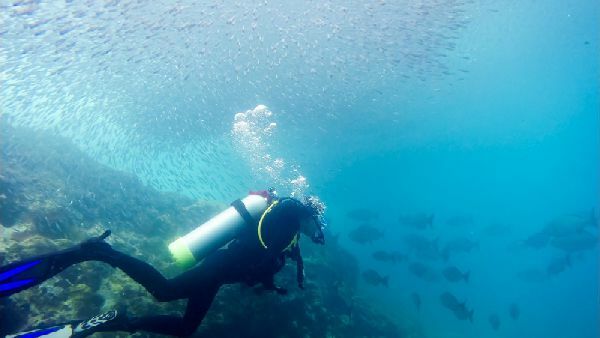 Try scuba diving for the first time - discover a new world! 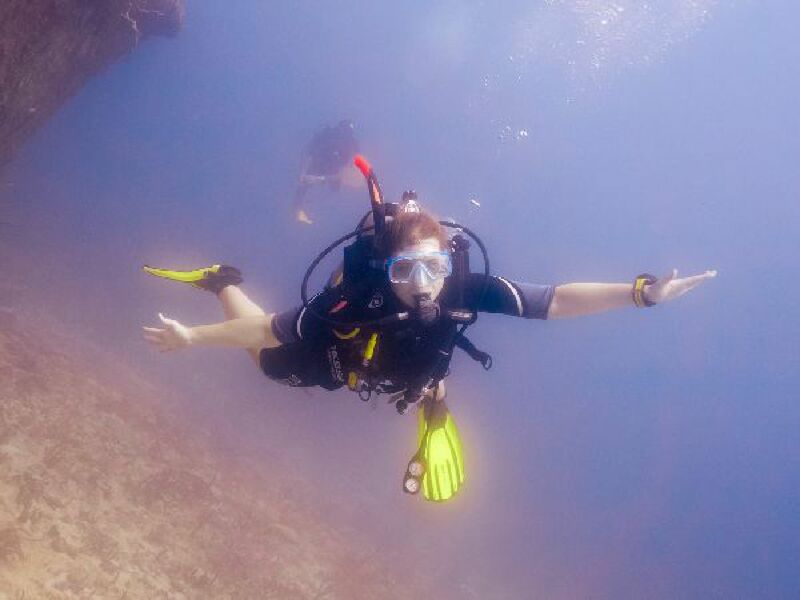 For those who have never dived before, Discover Scuba Diving (DSD) is an introduction to scuba diving, which gives ou the chance to discover a new world and fall in love with being underwater! 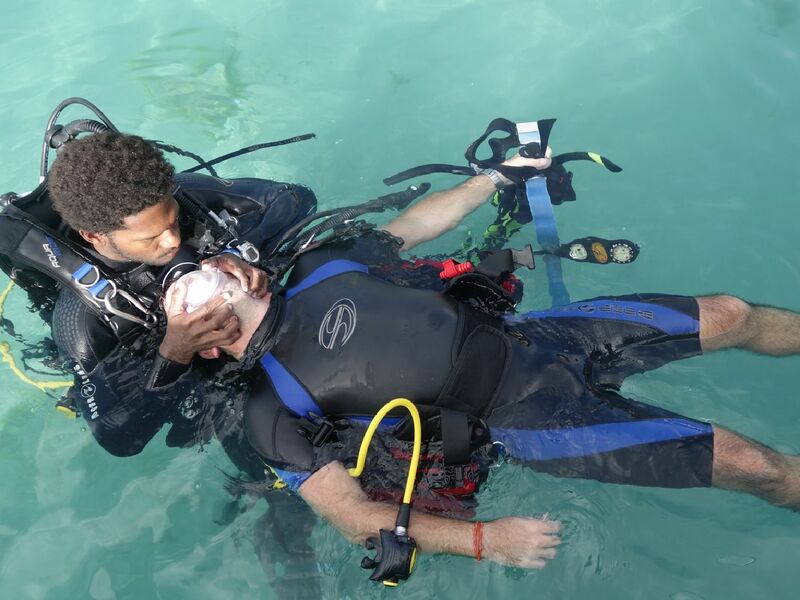 During you DSD we cover some basic theory in the form of a short presentation, then take you into shallow water just off the beach, to get you comfortable with the scuba equipment and learn some useful skills. 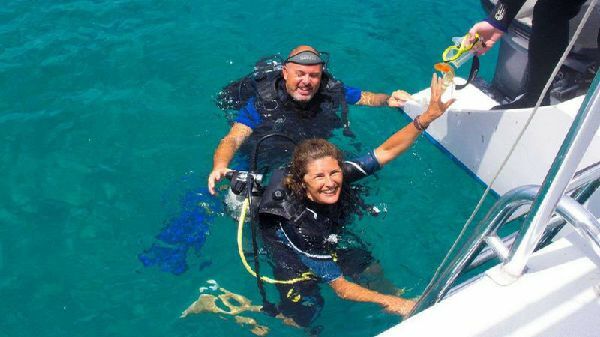 Once you are happy with everything, we will go out on the boat for your first dive! BASIC ENTRY LEVEL CERTIFICATION. MIN. AGE: 10 YRS. LENGTH: 2 DAYS. COST: USD $360.00. 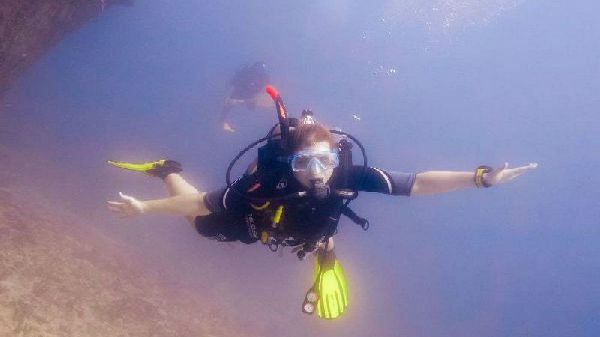 Learn to dive in just 2 days! 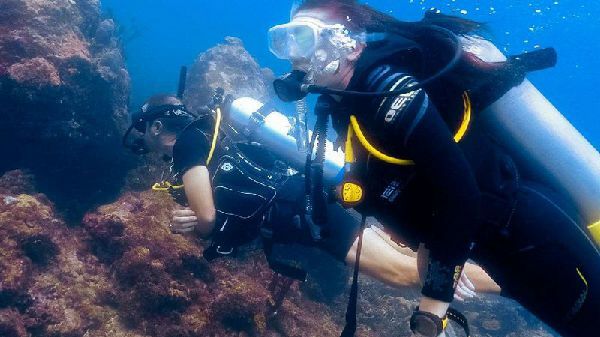 This is an easy accessible course for those who want to gain a diving certification, but don't have the time for the full PADI Open Water course. PADI Scuba Diver qualifies you to dive to a maximum depth to 12m (40ft) while accompanied by a PADI professional. 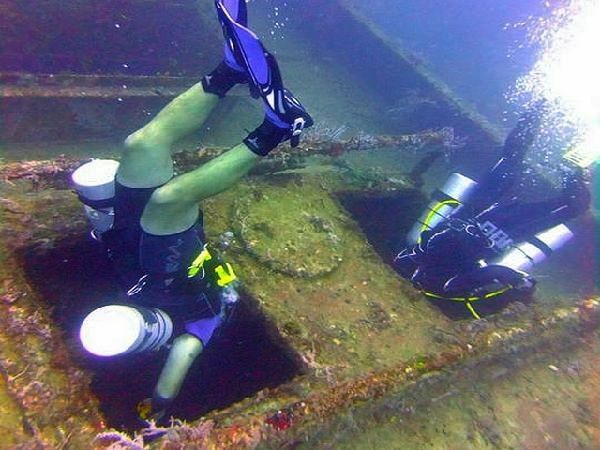 The course takes two full days, during which we will watch 3 PADI videos, complete knowledge reviews & quizzes, practise scuba skills in shallow water, and go for two open water dives from the boat. PADI Scuba Diver can easily be upgraded to a full PADI Open Water certification at a later date! COMPLETE ENTRY LEVEL CERTIFICATION. MIN. AGE: 10 YRS. LENGTH: 4 DAYS. COST: USD $550.00. "Do your PADI"! 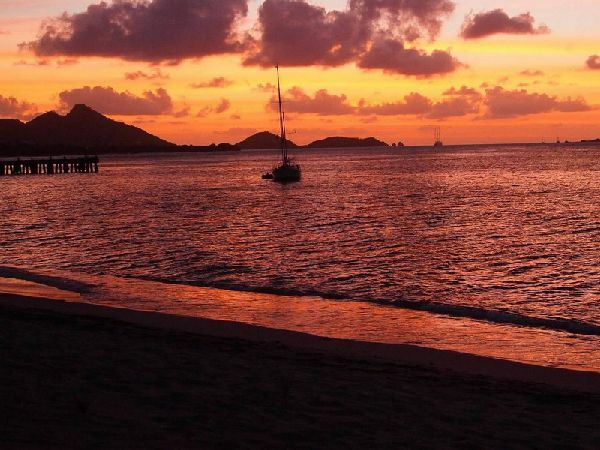 This is the PADI Open Water Diver course, designed to take you from zero to fully certified diver, while boosting your confidence in the water and exploring Carriacou's beautiful underwater landscapes. This course usually takes 4 days. 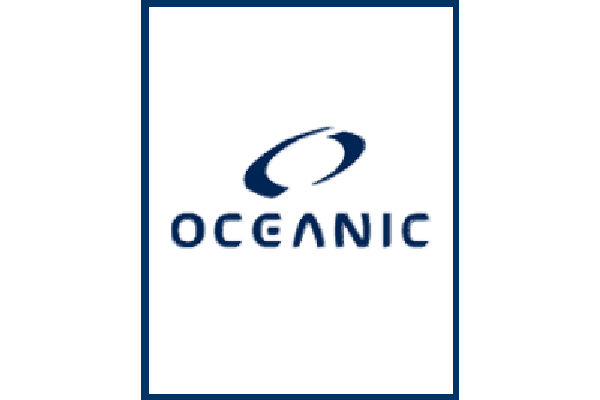 Click here to view our typical schedule. We can be flexible with our schedule, so you can split it over more days if you would like to. We also recommend getting started at home with eLearning to reduce the amount of time we have to spend in the classroom. Don't worry, we're still there to answer any questions you might have and help with the theory! EXPAND YOU HORIZONS. MIN. AGE: 10 YRS. LENGTH: 2 DAYS. COST: USD $237.00. Prepare for a new diving adventure! 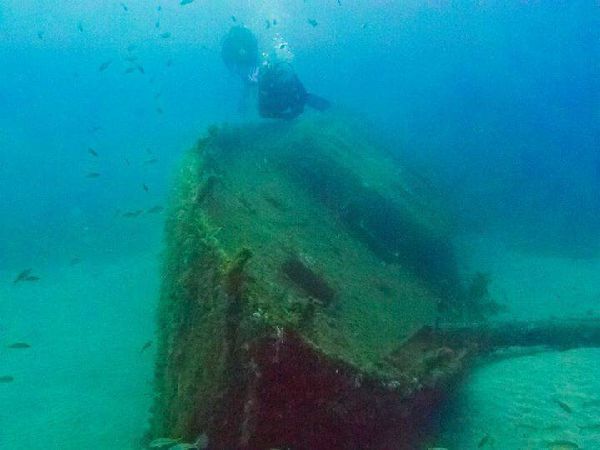 There are many different kinds of exciting dives out there: drift dives, deep dives, night dives, wreck dives & lots more. Each one of these has its own thrills & challenges! To become a PADI Adventure Diver, choose 3 of these Adventure Dives: AWARE Fish ID, Boat, Deep, UW Photography, Drift, Night, Peak Performance Buoyancy, Search & Recovery, Sidemount, UW Naturalist, UW Navigation and Wreck dives. Take 5 Adventure dives to become a PADI Advanced Open Water Diver! Each dive can also be counted towards the PADI specialty of the same name. There is no exam for this course! NEW DIVING ADVENTURES. MIN. AGE: 12 YRS. LENGTH: 2 DAYS. COST: USD $395.00. 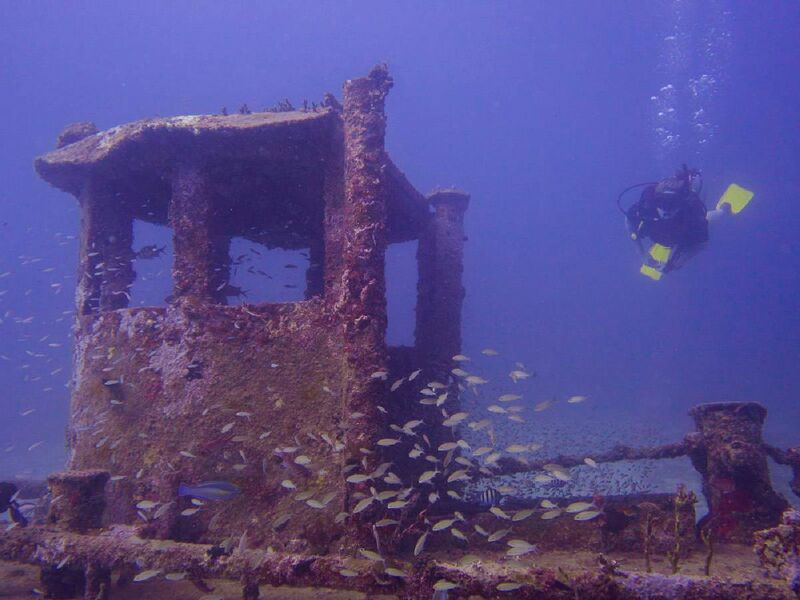 Discover new diving experiences! 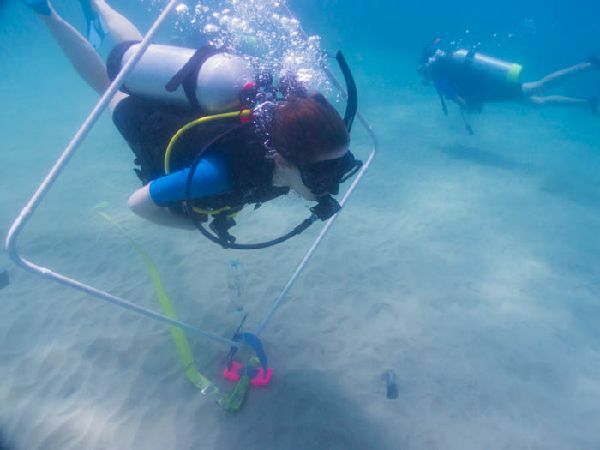 For most divers this is the next step up from the PADI Open Water course. The PADI Advanced Open Water Diver course introduces you to new diving situations and increases your comfort level underwater. You will complete 5 Adventure dives, including Deep and Navigation, plus 3 dives from the following: Fish ID, Boat, UW Photography, Drift, Night, Peak Performance Buoyancy, Search & Recovery, Sidemount, UW Naturalist, Sidemount and Wreck dives. 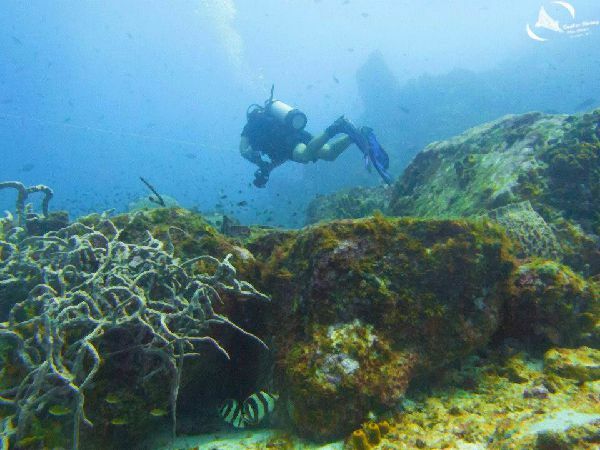 Each dive can also be counted towards the PADI specialty of the same name. There is no exam for this course! FIRST AID COURSE. MIN. AGE: 10 YRS. LENGTH: 1.5 DAYS. COST: USD $160.00. 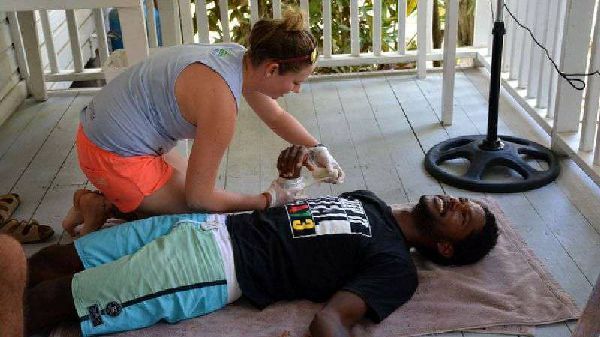 Learn valuable First Aid skills! The Emergency First Response (EFR) course is a valuable experience for everybody - not just for divers! Anybody with an interest in learning First Aid can take this course. We will teach you how to assess emergency situations, and how to safely help victims. You will learn about CPR and the steps to handle an emergency. We will also cover secondary care, where you will learn how to help people who are unwell or have been injured. This course is a prerequisite for the PADI Rescue Diver, PADI Divemaster and PADI Assistant Instructor courses. LEARN TO HELP OTHERS. MIN. AGE: 12 YRS. LENGTH: 4 DAYS. COST: USD $595.00. Become a better scuba diver! Becoming a Rescue Diver makes you more aware of what's going on around you - you identify and help resolve problems before they occur, and become a more confident diver because you have been taught how to handle yourself in an emergency underwater or on the surface. 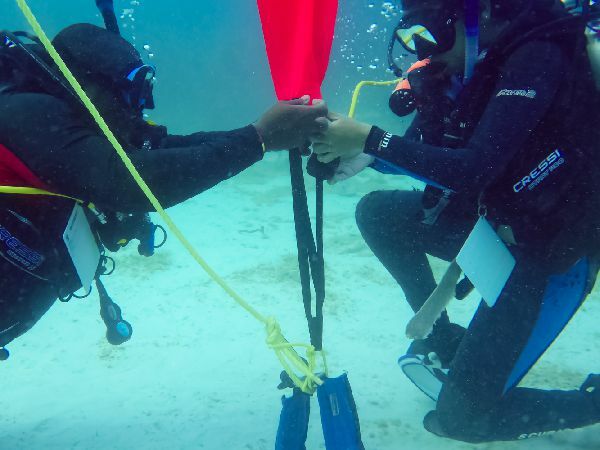 The Rescue course takes 4 days, during which we will cover Rescue Diver knowledge development, complete skills & drills in shallow water, and then move on to open water. We complete the course with a rescue scenario where (almost) anything can happen! We recommend cutting down on classroom time for this course by enrolling in eLearning. The highest accolade of the recreational scuba diver! As a PADI Master Scuba Diver you stand out from the crowd. 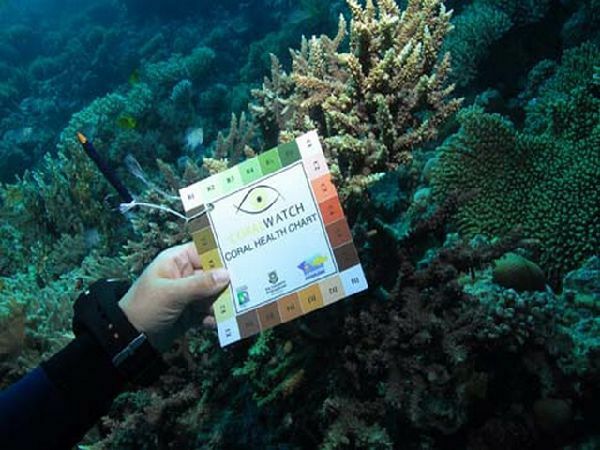 To achieve this rating, you need to have a minimum of 50 dives logged and be certified as both PADI Advanced Open Water and Rescue Diver, and complete 5 PADI specialties. This is both challenging & rewarding, as well as good fun! 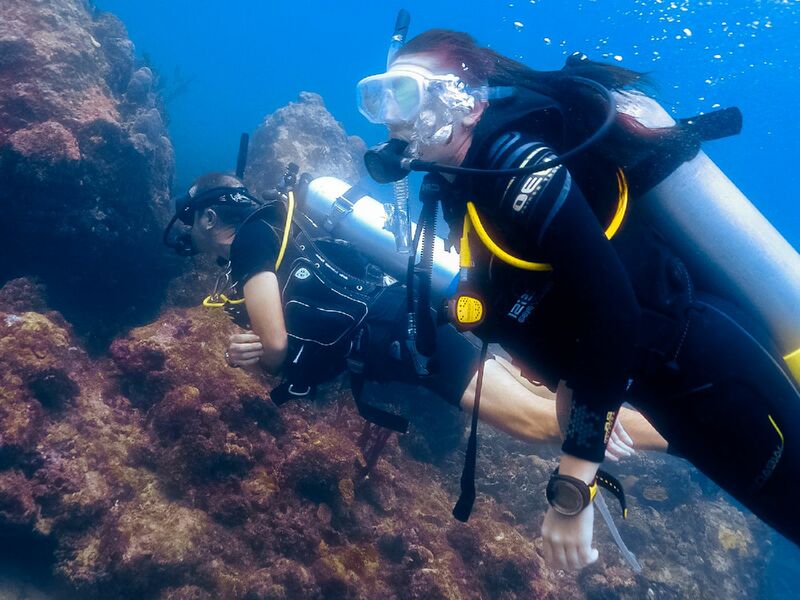 Choose from our range PADI specialty courses to take you to the next level! How long it takes to achieve your Master Scuba Diver rating depends on your current certification level and the specialties you choose. Email us and let us help you create your MSD package! 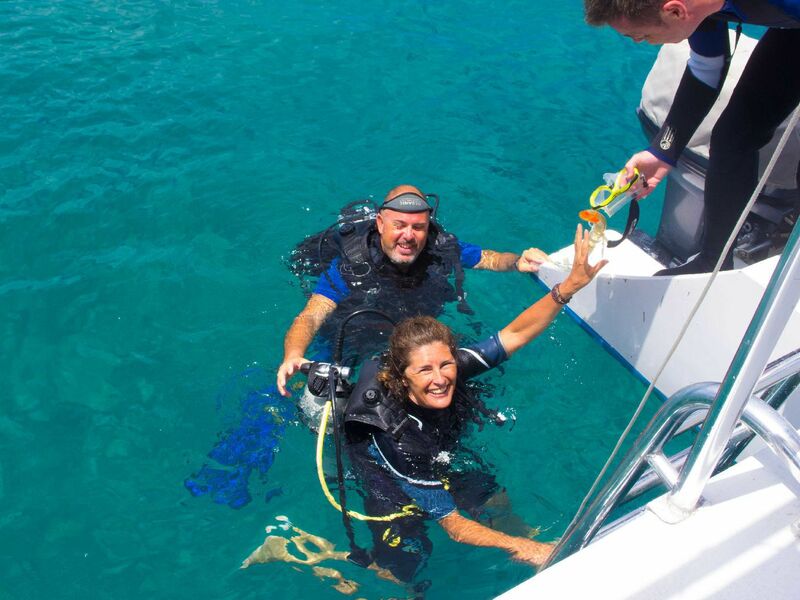 Our PADI specialty courses include all materials, equipment use, PADI certification fees and two free fun dives! All our marine conservation related specialty courses are available at the discounted rate of USD $160.00. 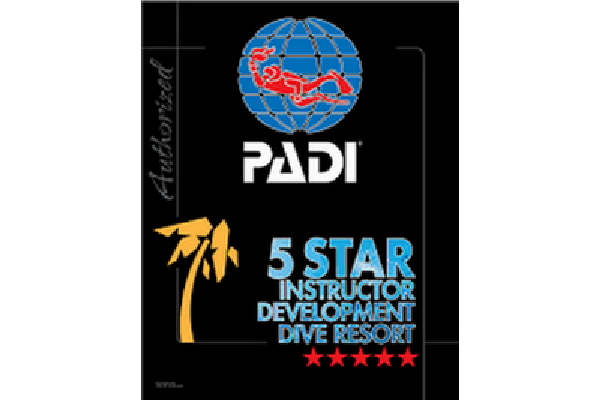 Complete 5 specialties and apply for the rating of PADI Master Scuba Diver! This specialty teaches you how to identify common Caribbean reef fish, the terminology used in fish ID, how to become a REEF.org member, conduct roving diver surveys, and submit your data online. Don't know your stern from your starboard? Then maybe the PADI Boat Diver specialty is for you! 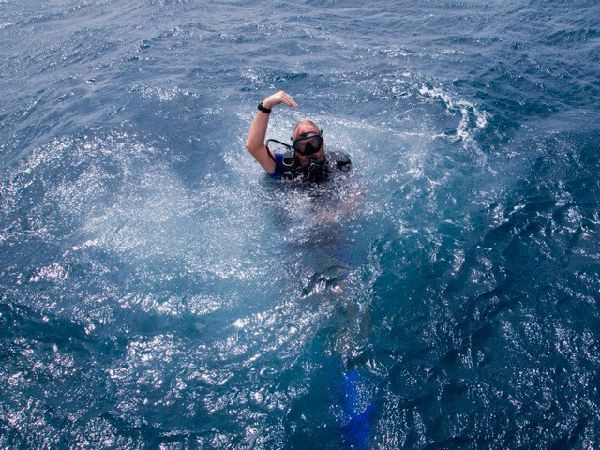 Learn the terminology and, of course, how to dive from a boat! 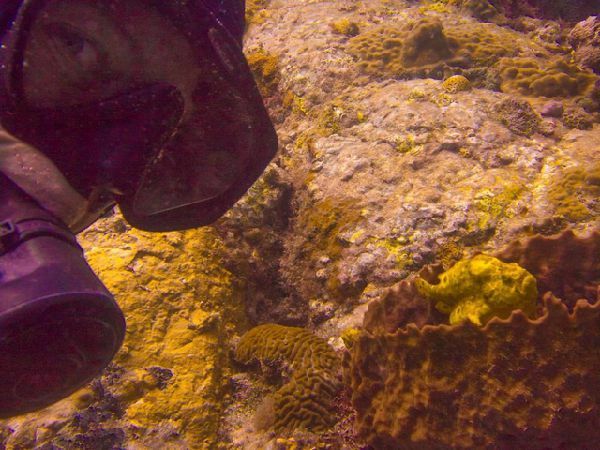 What are invasive lionfish, and what can we do to contain lionfish on our reefs? 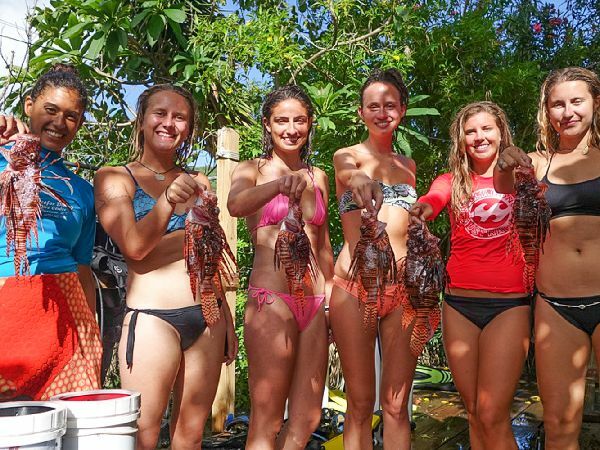 Learn about the Carriacou Lionfish Containment Programme and join our Lionfish Hunters! 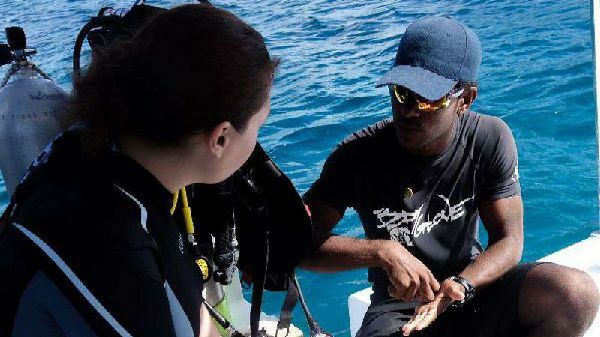 Learn to identify coral found on Caribbean reefs, the importance of coral reef conservation, how to conduct Coral Watch surveys, and earn the Coral Watch distinctive specialty. Do you have a Depth Wish? Take your dives deeper, and learn how to safely explore beautiful deep dive sites down to depths of up to 40m/130ft. 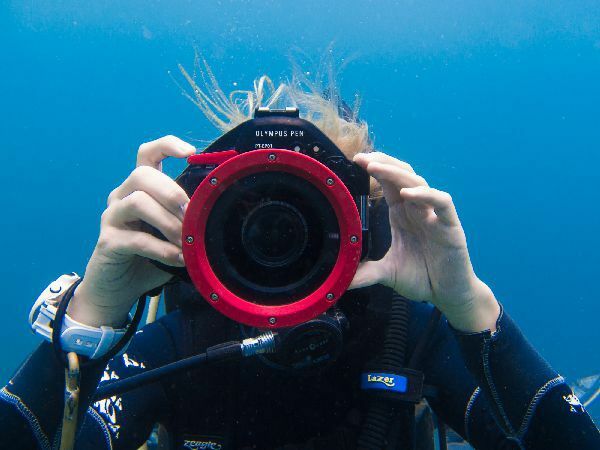 There are so many things to see underwater - learn how to capture beautiful images to share with your friends. We will also look at manual settings and photo editing. Drift dives can be totally amazing & exciting - like flying over a beautiful reef garden! 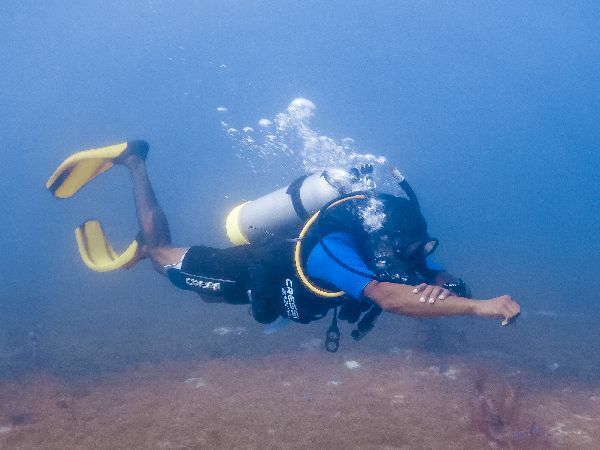 Learn how to manage your drift dives safely, so that you can relax & enjoy your dive. This is a practical classroom based course. Learn how to look after your equipment, and to diagnose & resolve simple issues. The reef at night is an awesome place to be! 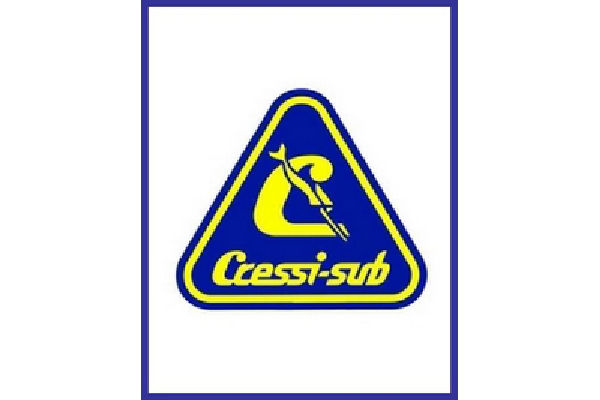 Learn about signalling, night-time navigation, safety procedures, and how to have a great night dive! This is the #1 specialty we recommend to all divers - whether you want to reduce your air consumption, become a better photographer or simply feel & look better in the water! 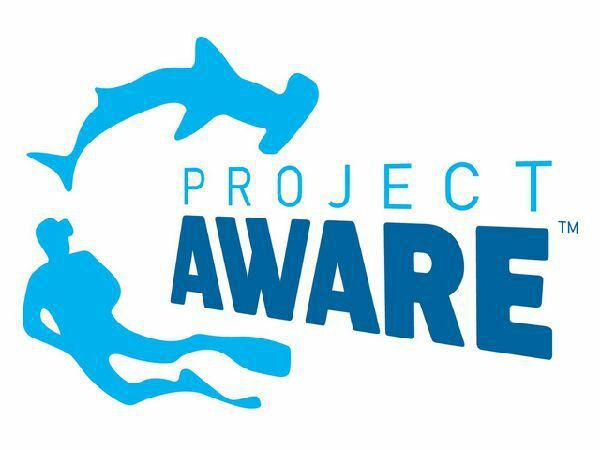 The aim of the Project AWARE course is to raise awareness of the importance of marine conservation. This course is not just for divers: anybody with an interest in the environment can attend! Learn how to safely recover an anchor! The Search & Recovery specialty teaches you about search patterns and the safe use of lift bags. Sidemount is the new recreational course that has taken the diving world by storm! 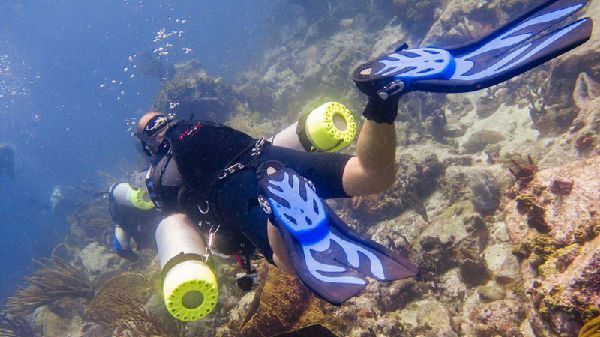 It is an easy efficient way of diving with two tanks, while at the same time improving your buoyancy control. If you love marine life, this course is for you! 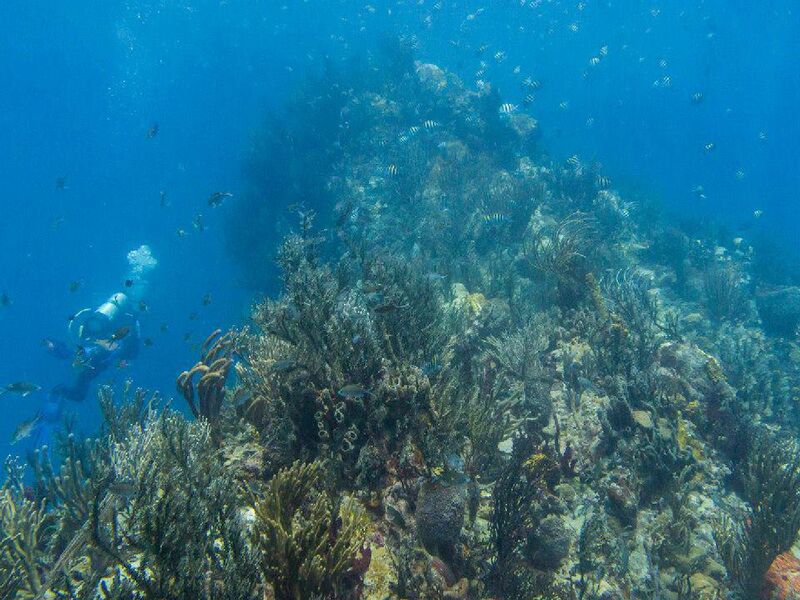 Learn about marine creature classification, and how to identify common Caribbean aquatic life! Learn how to find your way around underwater! We will look at compass use and natural navigation, and how to find your way back when exploring new dive sites. 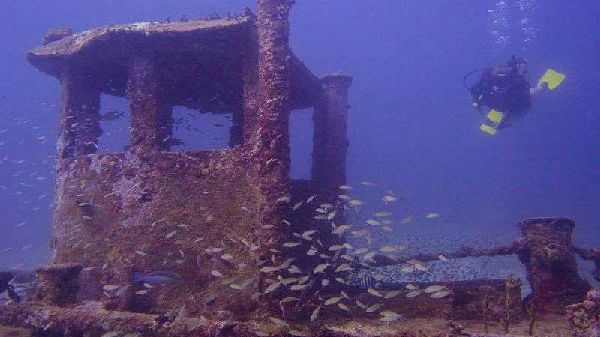 Join the league of Wreck Heads and learn how to map, and safely explore & penetrate a wreck! 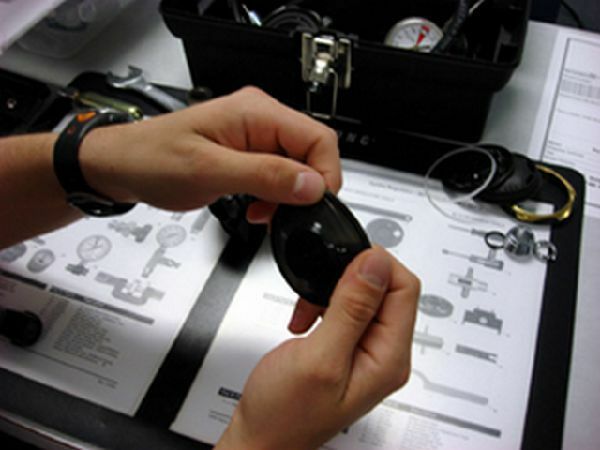 This course can be taught as either sidemount or backmount (BCD).